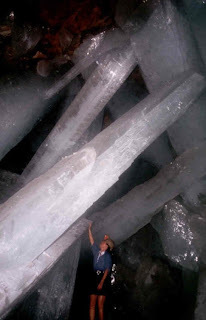 that is so cool do u think they got to keep some of the crystals since they found it? I think they might be a little too heavy. But it would be cool to have one in the front yard. what about your french adventure? Kendall why can't we look at your profile and do you have a blog by any chance? The French Adventure is coming soon! it's so nice that most states' capitals are named after the states. Apparently kendall is shy and set it to not show his/her profile. Why not? Perhaps she just wants to remain mysterious?